We are a NUCCA upper cervical chiropractic center in Redmond, WA near the main Microsoft campus just off the 520 freeway. Call our office at (425) 437-9974. Doctor Justin Schallmann treats our patients with only the highest quality of care, with experience in everything from whiplashes to migraines to TMJ to car accidents, you’ll be in good hands with us. Take a look at our Services page to see how we can treat your symptoms and conditions and remove your pain once and for all. You can schedule an appointment on our website using our quick form. All we need is a little bit of information from you and we’ll set you up with a meeting in no time. You can also call our office directly at (425) 437-9974. Redmond Chiropractor in Seattle Area Welcome to Back In Balance, home of the best chiropractors in the Seattle area. Our Services See how we can treat your symptoms and conditions. Schedule An Appointment Schedule an appointment with us using our quick online form. Hi there, I’m Justin Schallmann and welcome to the Back In Balance Chiropractic website! 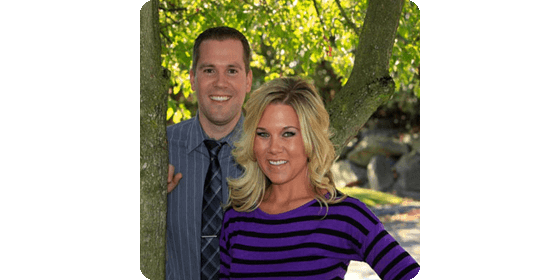 We are a NUCCA chiropractic office in Redmond, WA. We are caring professionals that have brought pain relief and healthy lifestyles to thousands of people in Bellevue, Kirkland, Snohomish, Bothell and all over Seattle. At Back In Balance, our mission is to increase the long-term health of our patients so that they make live life free from pain. Our NUCCA chiropractic techniques are the best in the Redmond and Bellevue areas and it’s our goal to be the best in all of the Seattle area. If you’re sitting around waiting and hoping that your pain will go away on its own, or taking medication just to deaden the effects, stop wasting precious time on methods and treatments that simply do not work in the long-run. We’ve been serving the Redmond, Bellevue and Kirkland areas for over 8 years now. Make your plans today to experience our NUCCA chiropractic treatment at Back In Balance. All it takes is one call to begin the process of ending your pain. Call 425-437-9974 to schedule a free consultation. Allow us to answer your questions and show you the many ways we can help stop your pain and improve your health. 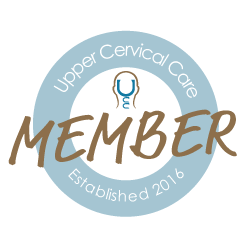 Back In Balance is a modern chiropractic office approved by the National Upper Cervical Chiropractic Association (NUCCA) that provides approved treatments which are gentle, effective and proven to work. The Back In Balance method is an evolved treatment system which offers all the benefits of traditional Chiropractic care without any rough handling. We are the #1 NUCCA chiropractor in all of Seattle. Most of our new patients have one request. 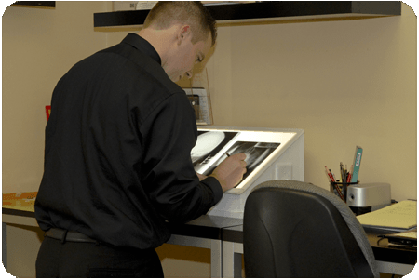 “Stop the pain!” After an initial free consultation, that is exactly what we plan to do and we will do it as quickly as possible. We will not only treat you, but we will educate you about the reasons you had pain in the first place and work with you so that you will be able to live your life free from the pain you suffered. Many of our patients are new to Chiropractic wellness and really do not understand what we do or how we treat pain. They have no idea of the many ways we can stop pain right in its tracks using gentle treatments. If you are like the vast majority of our first time patients, you’ve sought pain relief help from traditional medicine. When that did not work, you probably became dependent on pain relief medications which do not stop all the pain and have many side effects. Our message to you is that you do not have to live with pain and depend on pills to get through each day. Come and find out why we are the highest rated chiropractic for the Bellevue, Redmond, Kirkland, Bothell and all of Seattle! If you suffer from one or more of these symptoms, we encourage you to contact us at Back In Balance Chiropractic. 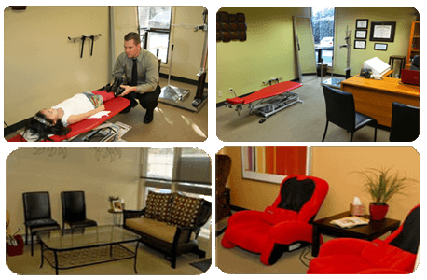 We will explain how we can help and offer you treatment options during your free consultation. We’re a quick drive from downtown Bellevue and we are located in Redmond right down the street from the Microsoft campus. Can You Afford Chiropractic Treatments? Even if you have to pay out of pocket, we offer our patients payment options to fit their individual situations. So don’t let this pain continue to haunt you. We are worth visiting from all over Seattle. Don’t let the toll bridge stop you from visiting us. You won’t regret it! If you’re ready to Stop the Pain please call us today at 425-437-9974 to Schedule A No-Charge Consultation at Back In Balance!